While were waiting for the Orion program to lift off, NASA’s Expedition Teams have been recording the fly over from the ISS. The team at Image Science & Analysis Laboratory, NASA Johnson Space Center have produced an HD, refurbished, smoothed, retimed, denoised, deflickered cut of this spectacular view of our home. Also Bitmeizer does a nice job of editing and adding a powerful sound track. 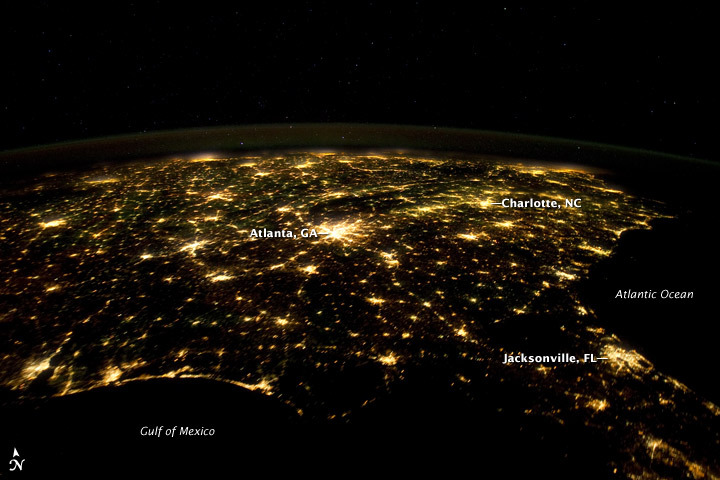 Fly up the Gulf along the East coast through the Plain States. Is that you? Kind of cool to see your town from here. Also here is the Aurora Borealis along with the capture of the Comet Lovejoy. 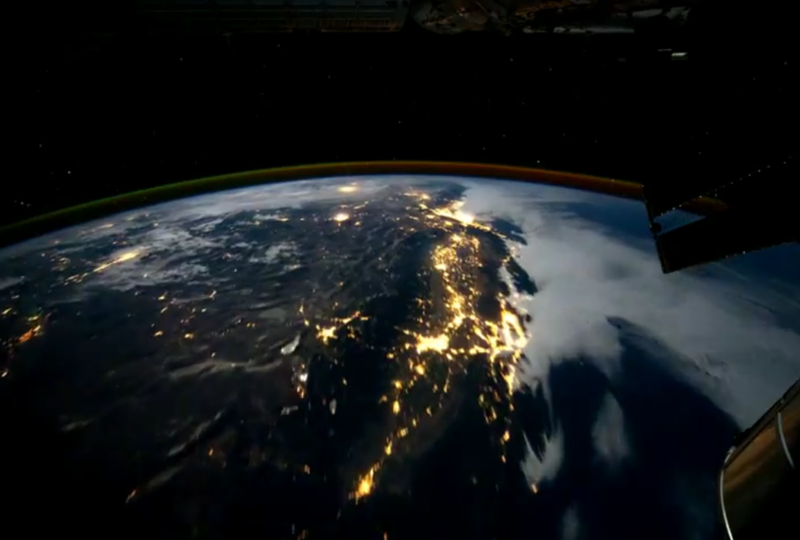 Filmed by Commander Dan Burbank aboard the ISS. This entry was posted in Nasa, Now Playing, The Planet and tagged Earth, Expedition Team 30, Fly Over, Gulf States, ISS, Plain States, Southern States. Bookmark the permalink.